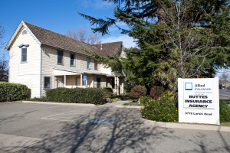 Buttes Insurance provides insurance to pool and spa industry businesses in Live Oak, Yuba City, Wheatland, Penn Valley, Oroville, Biggs, and surrounding areas. At Buttes Insurance, we are proud to offer insurance to those working in the pool and spa industry. Contractors, retailers, and manufacturers alike will be pleased with the business insurance packages we provide. 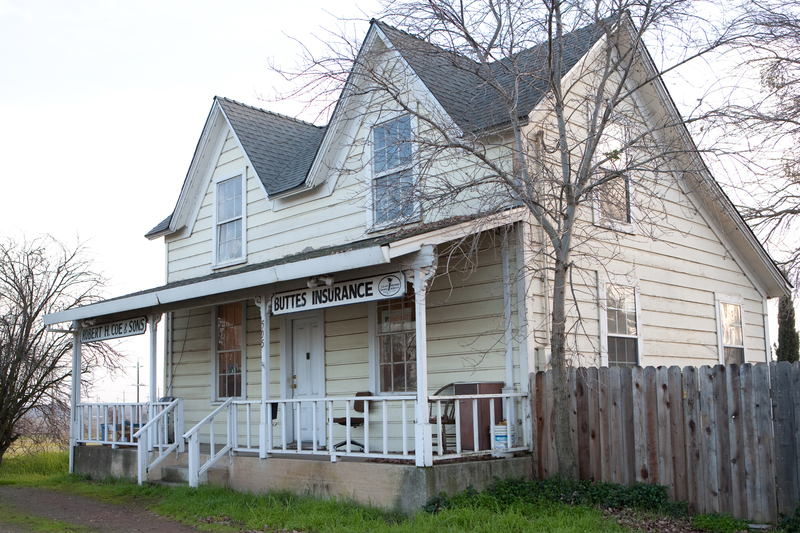 Our industry-specific coverage options will help ensure that you and your business are protected. 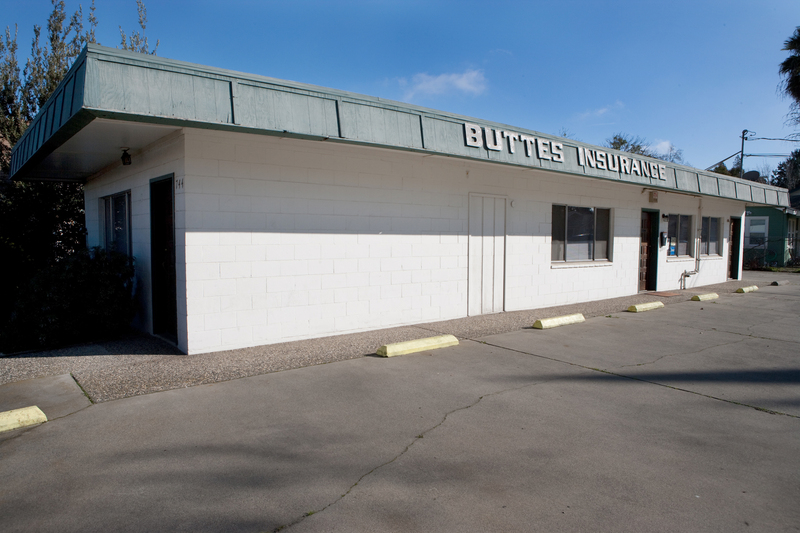 Contact a representative at Buttes Insurance today to build an insurance package suited for your business.